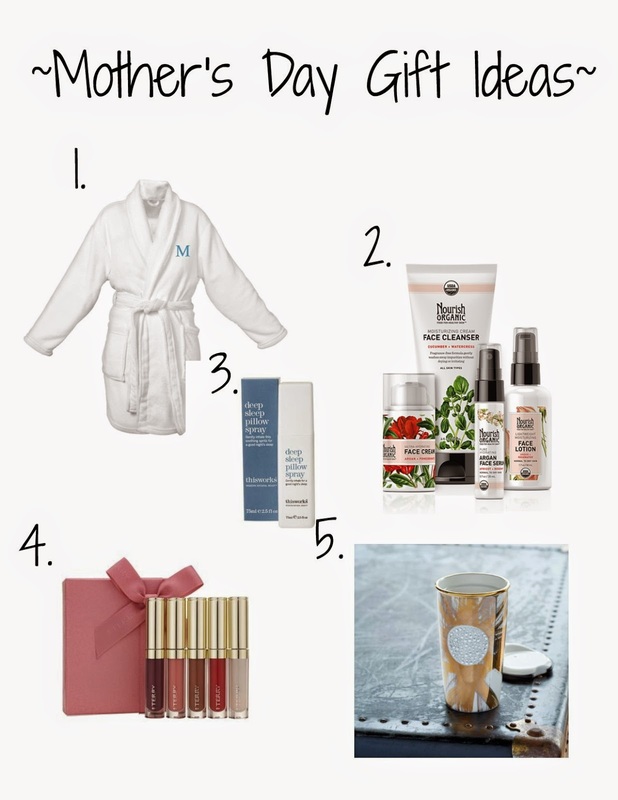 With Mother's Day fast approaching, I put together some fun ideas (notice the monogrammed 'M' on the robe which is totally NOT a coincidence). Personally, I would want the 30th Anniversary Swarovski Traveler Mug. Hello glamorous every morning! Nourish Organic is offering 15% off on their best selling products for Mother's Day. Order now for delivery by May 10.